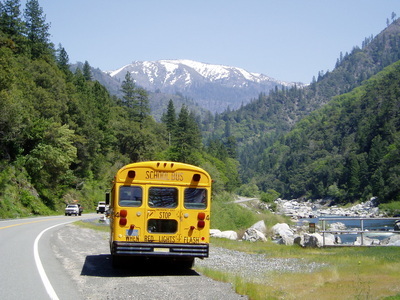 Plumas Corporation is an active participant in the Watershed Awareness Through Education, Recreation, and Stewardship (WATERS) Committee, which facilitates education efforts through the implementation of community and school-based education programs and stewardship events throughout the Feather River Watershed. WATERS meets quarterly to coordinate watershed education efforts throughout the watershed. 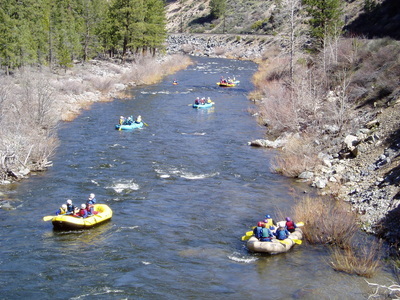 Plumas Corporation annually hosts the Great Sierra River Cleanup along Spanish Creek in Quincy, CA and has hosted numerous community watershed stewardship activities in the upper Feather River Watershed. 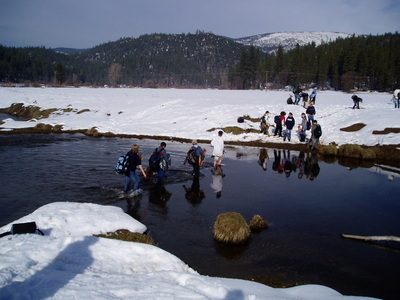 Plumas Corporation serves as the fiscal agent for the Plumas Unified School District’s sixth-grade watershed education program, applying for and administering grant funds, contracting the program’s Education Coordinator and Field Trip Naturalist, and providing watershed maps for each student. Organized around the idea that our watershed has a back yard and a front yard, the sixth grade students study their million-acre backyard in the Feather River Watershed to learn where they live and how water interacts with the natural and cultural history of their home through a 4-day outdoor education camp and monthly local field trips. Following their backyard study, they turn their attention to their front yard, the land that lies before them as they look down the river. 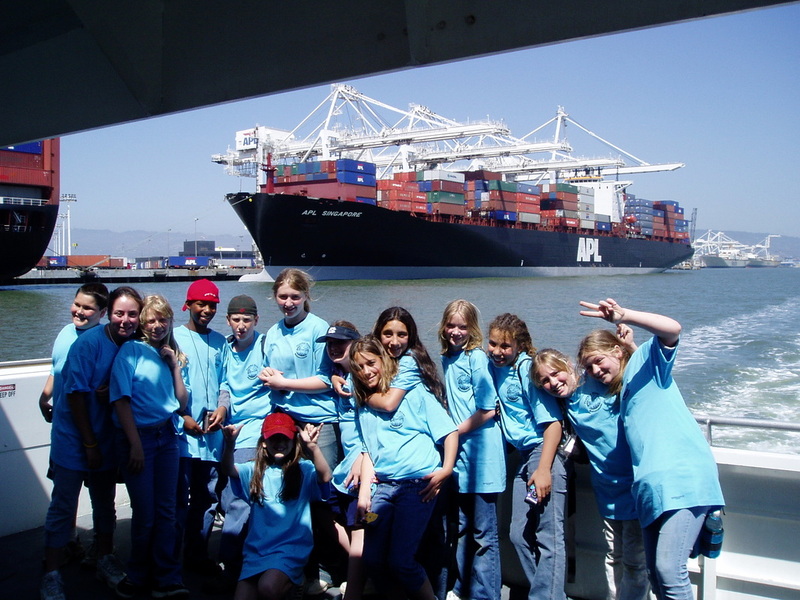 Students learn where their water comes from, and where it goes. 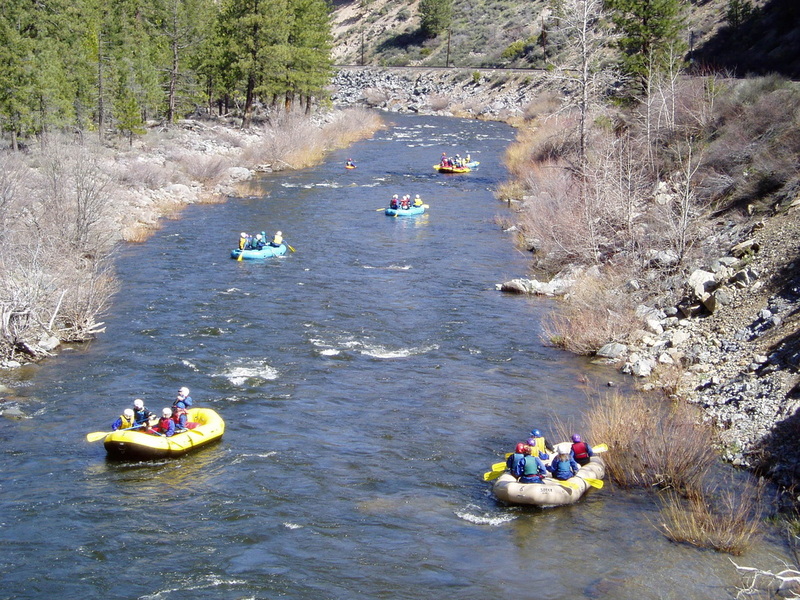 Through a five-day “Plumas to the Pacific” trip, they follow the river as it meanders to its ultimate destination, the Pacific Ocean. This journey explores the numerous ways the river is used, the ways it is changed, and the ways that it, in turn, changes the land and people it passes. Every sixth grade student enrolled in Plumas Unified School District participates in the program. 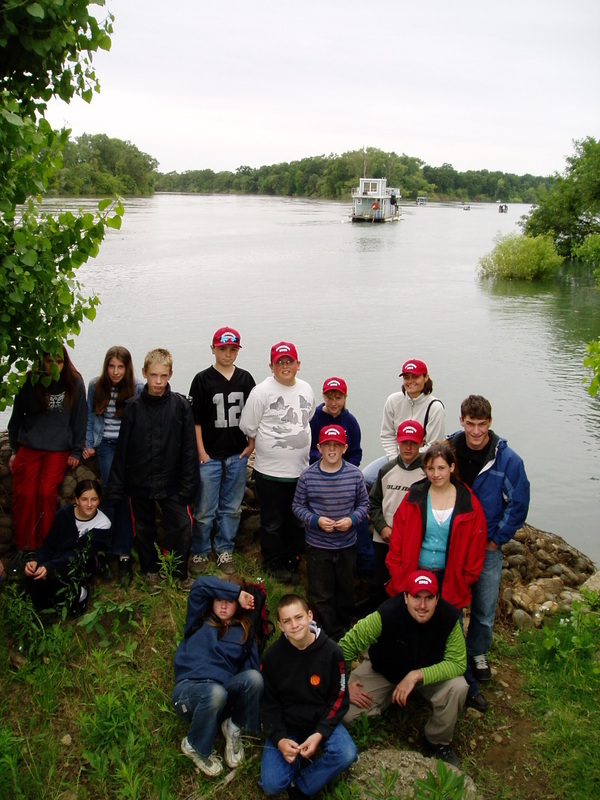 Students, parents, teachers and administrators unanimously support this outstanding place-based watershed education program. Other supporting partners include Plumas County Office of Education, Feather River College Outdoor Recreation Leadership Program, Plumas County Fish & Game Commission, and Feather River College Educational Talent Search TRiO Program. The “Plumas to the Pacific” sixth grade program responds to a growing disconnect of youth from the natural world. Even in rural areas young people have less familiarity, knowledge and understanding of the natural environment than ever before. 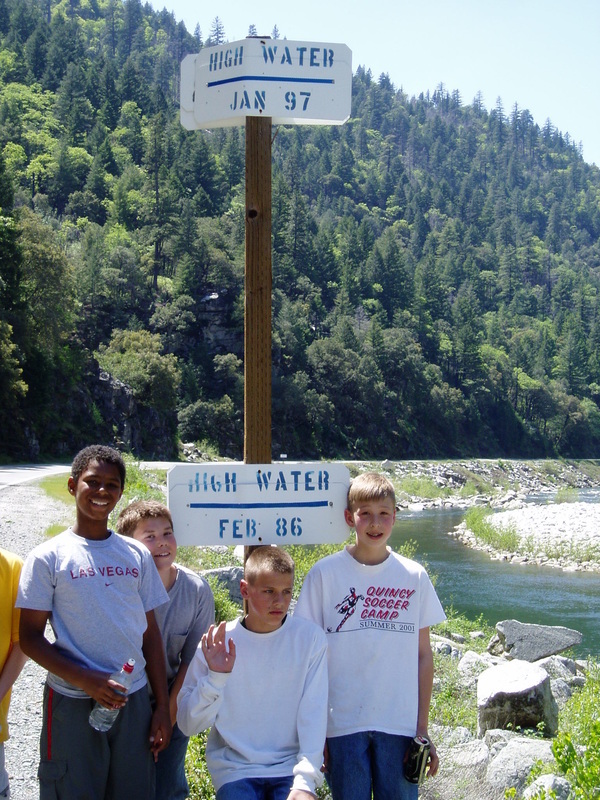 Recognizing the importance of this program to our local youth and community, Plumas Corporation is committed to supporting the continuation of this program to ensure a strong stewardship relationship between our most vital resource, water, and future generations of California.